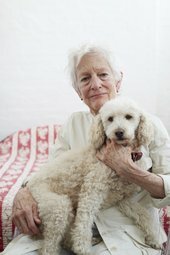 Joan Jonas is an American visual artist and a pioneer of video and performance art who is one of the most important female artists to emerge in the late 1960s and early 1970s. Jonas' projects and experiments provided the foundation on which much video performance art would be based. 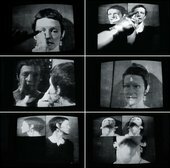 Her influences also extended to conceptual art, theatre, performance art and other visual media. She lives and works in New York and Nova Scotia, Canada. 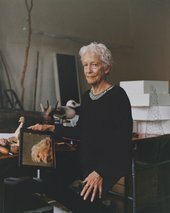 Join pioneering multi-media performance artist Joan Jonas for this screening and discussion of her videos and film collages.